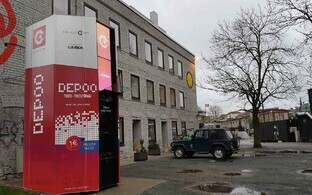 Viljandi, Estonia-based company Cleveron, which produces automated package machines, including for U.S. retail giant Walmart, has launched cooperation with Spanish fast fashion group Inditex, Cleveron CEO and co-founder Arno Kütt said at the Äriplaan 2018 conference on Thursday. "Our focus is on the world's 50 biggest retailers," Kütt said at the conference. "Currently we have either contracts signed or ongoing pilots with seven of them." With stores in more than 90 markets, Inditex ranks as one of the largest fashion retailers in the world. Its best known brand is Zara, but also includes brands such as Zara Home, Massimo Dutti, Bershka, Pull&Bear, and Stradivarius, each of which has at least one location in Estonia. 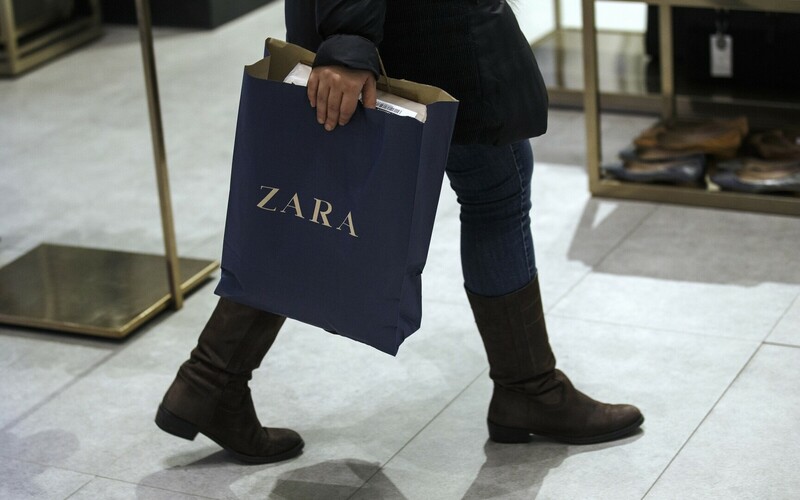 A Zara store was opened in Spain this month where goods are issued via a new Cleveron terminal. According to Kütt, more and more people are going to begin buying groceries online in the coming years, which is why Cleveron is planning on following in Amazon's footsteps and entering the foodstuffs market as well. 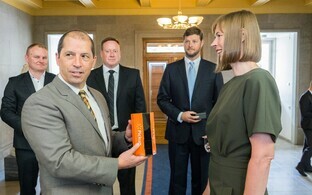 At the same conference, Kütt also introduced Cleveron's new personal package terminal, the Cleverpod, which will allow users to accept deliveries even when they are not at home. "Our goal is for the household package terminal to not cost more than a good mobile phone," he added. The personal terminal can be operated by the client using their mobile phone.